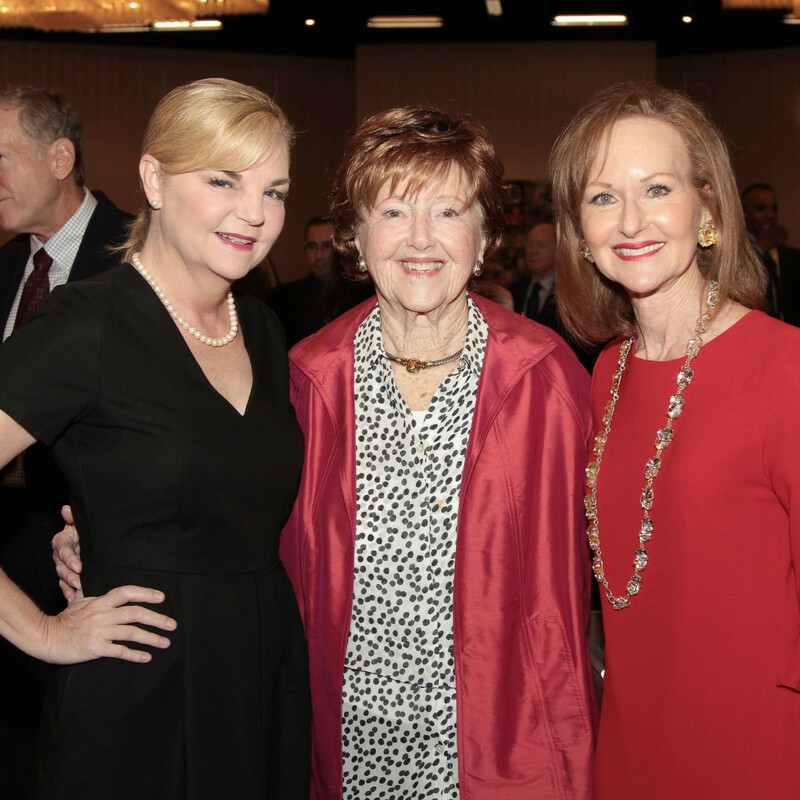 When Houston Children's Charity founding executive director Laura Ward began planning the organization's 20th anniversary celebration, she wanted it to be a thank you to those who had helped the charity aid more than 1.5 million children and assist more than 300 agencies in its two decades. 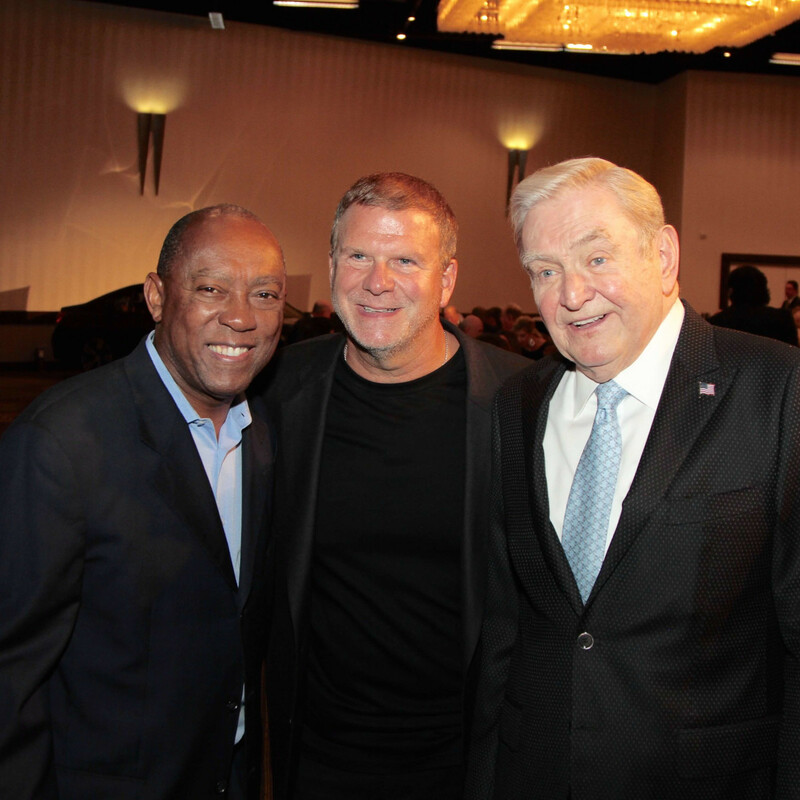 A freebie was declared. 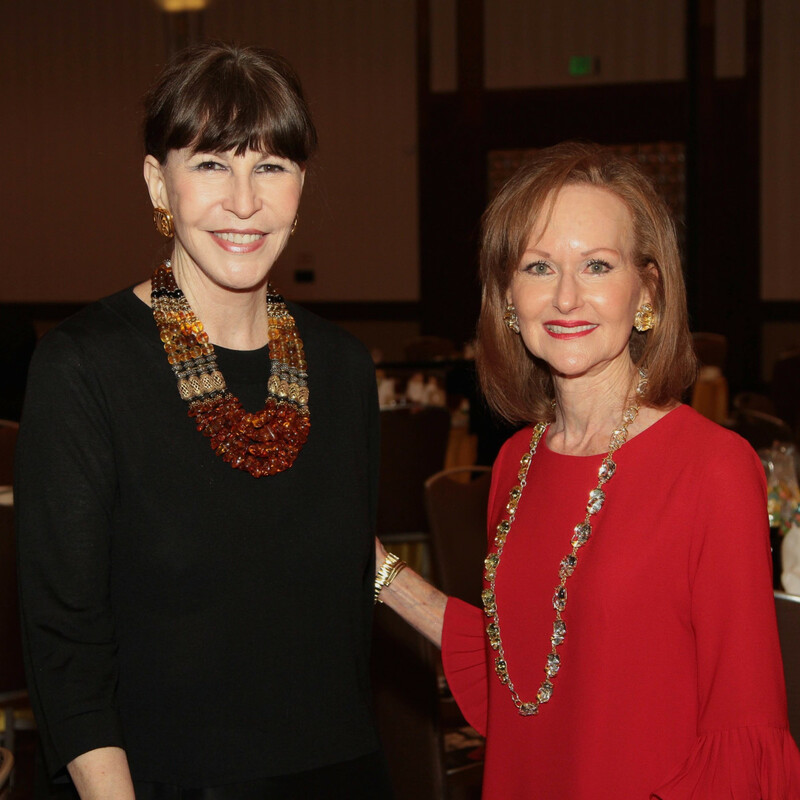 With generous underwriting from the Hyatt Regency Downtown (where the gala has been held each of those 20 years), Ward was able to pull off a midday miracle. 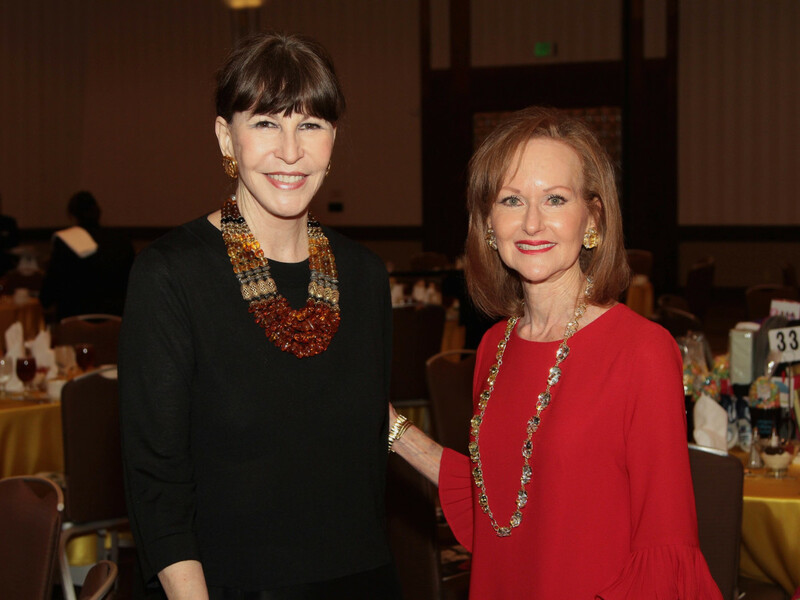 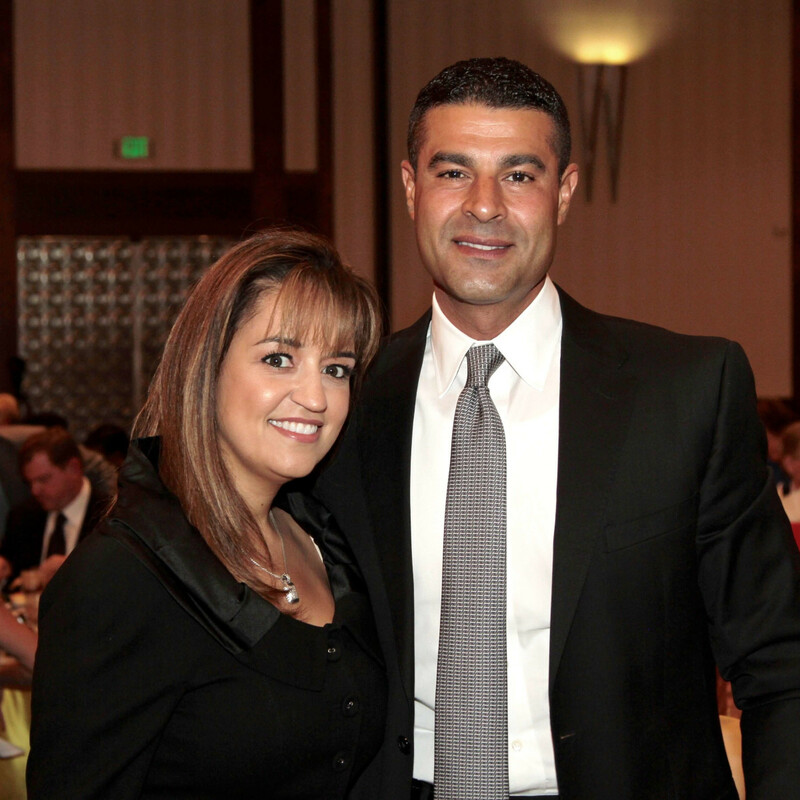 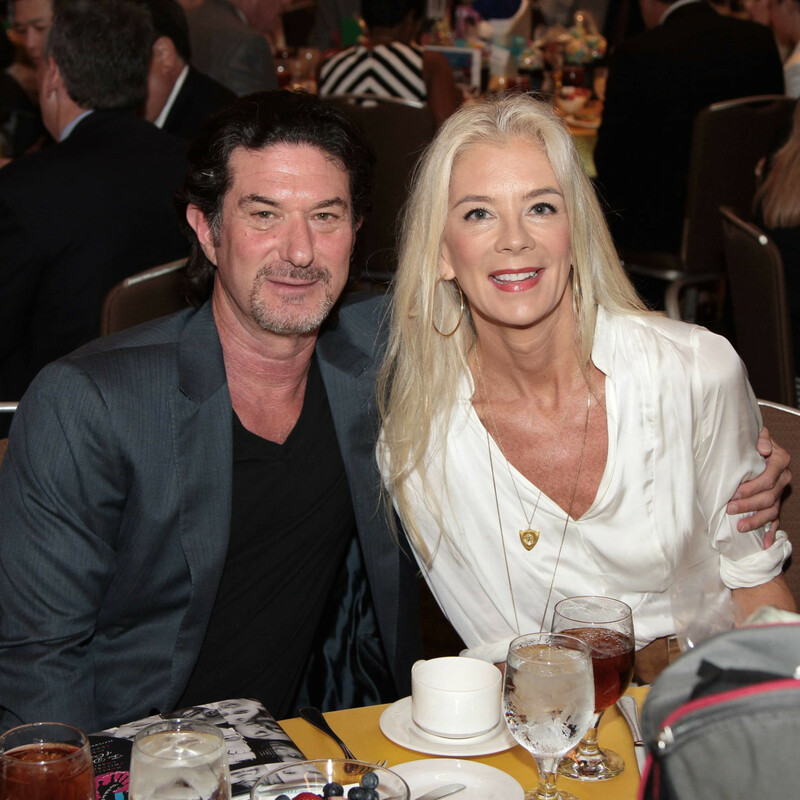 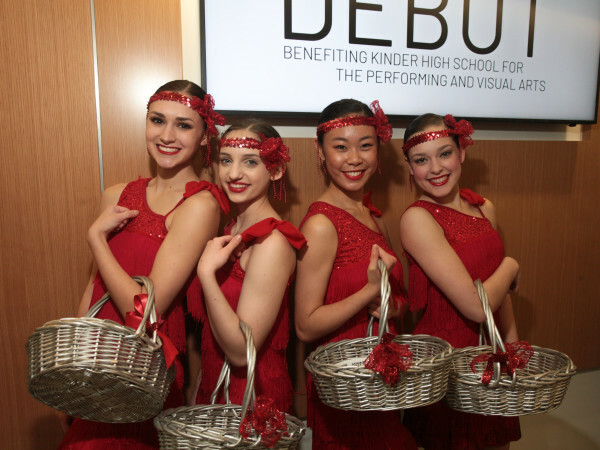 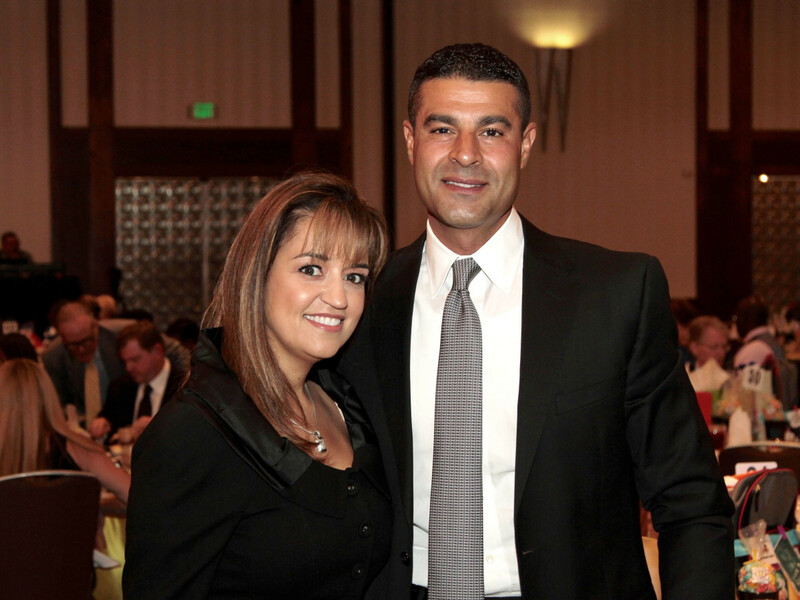 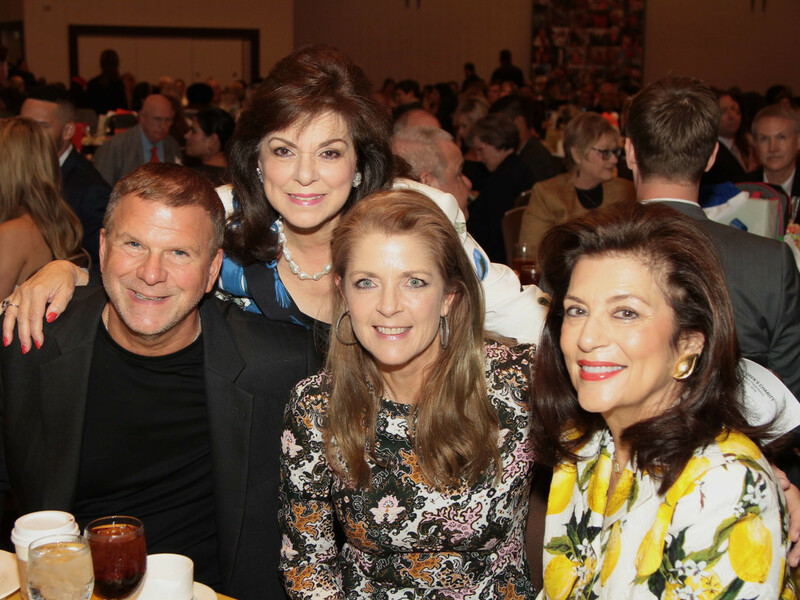 More than 500 guests poured into the hotel ballroom for a three-course lunch, a full court press of thank you's and the promise of a $1 million gift to Texas Children's Cancer and Hematology Centers. 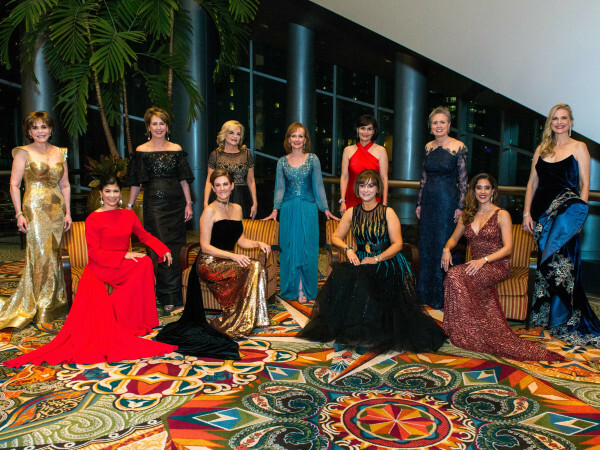 And guests didn't have to pay a thing. 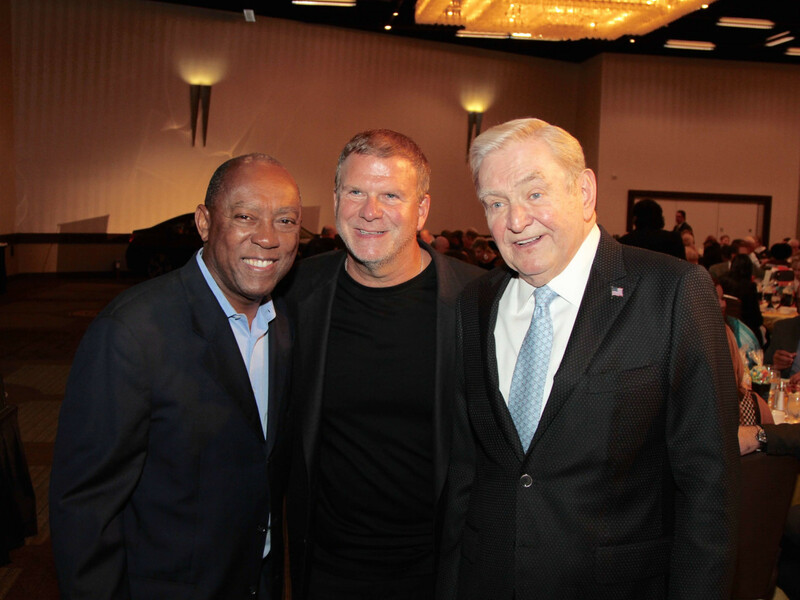 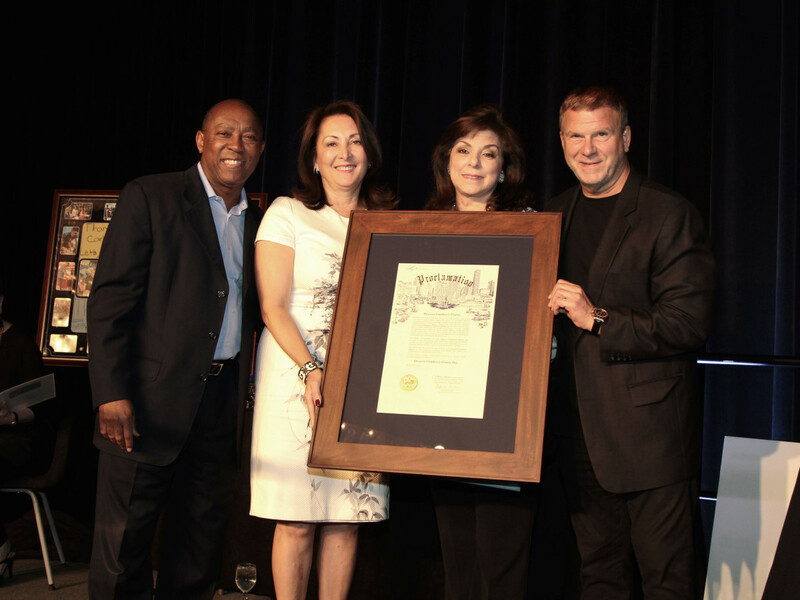 Mayor Sylvester Turner presented board chair Tilman Fertitta, board president Penny Loyd and Ward with a proclamation declaring it Houston Children's Charity Day. 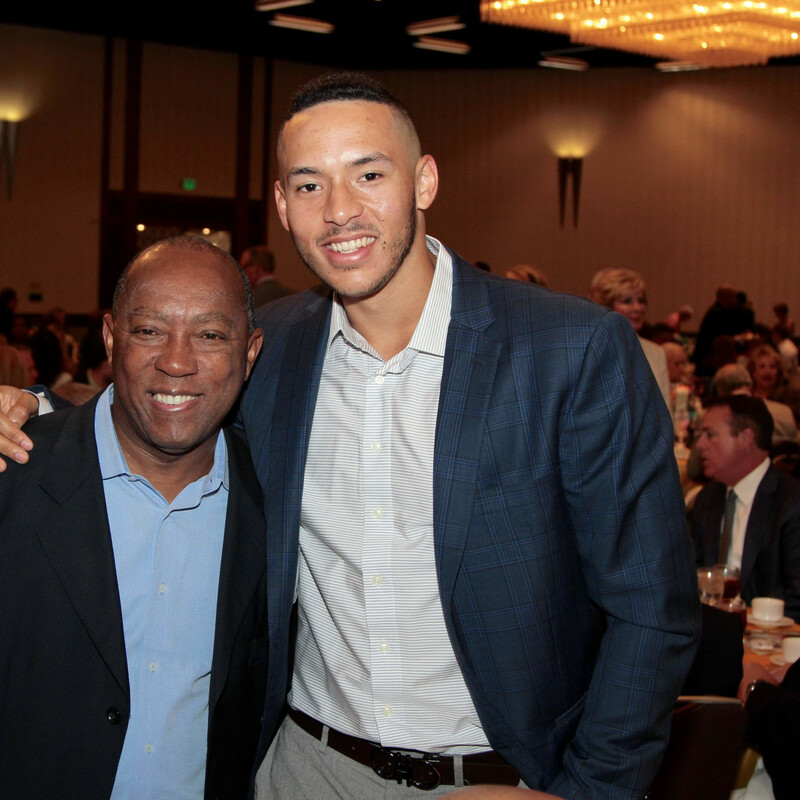 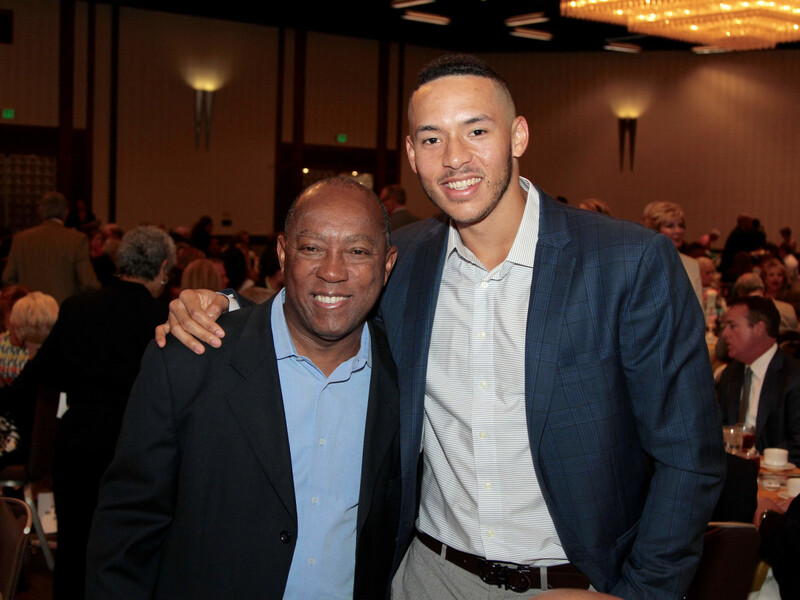 Houston Astro Carlos Correa, recipient of the Shining Star Award, added his plaudits to praise for HCC. 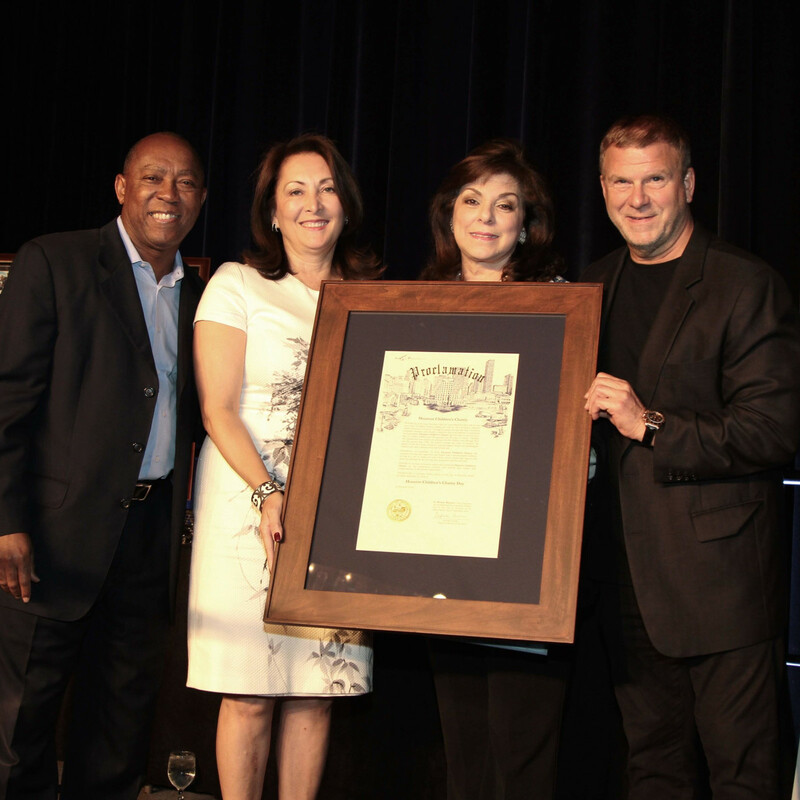 Fertitta and his wife, Paige, received the Landry's Inc. Corporate Commitment Award in a long string of honors that included the Voice of Children Award to ABC-13 news anchor Dave Ward, the Lifetime of Giving Award to Sue and Lester Smith, the Spirit of Service Award to John Nau III and Silver Eagle Distributors, the Heart of Houston Award to Trini Mendenhall, the Media Champion Award to Dancie Ware, the Guardian Angels Award to Maria Moncada Alaoui and Tommy Kuranoff of BMW, and the Dedicated Support to Tom Netting of the Hyatt Regency. 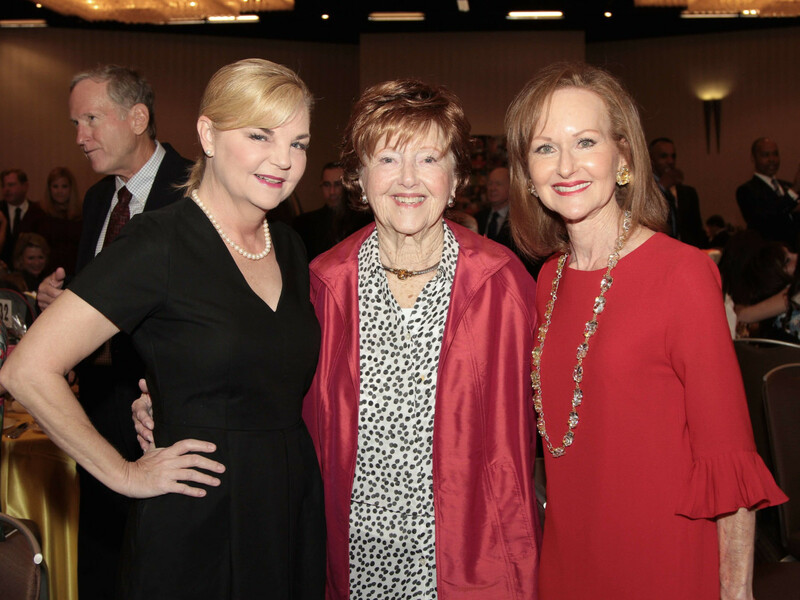 Longtime HCC volunteer Carol Sawyer was presented the Making A Difference Award. 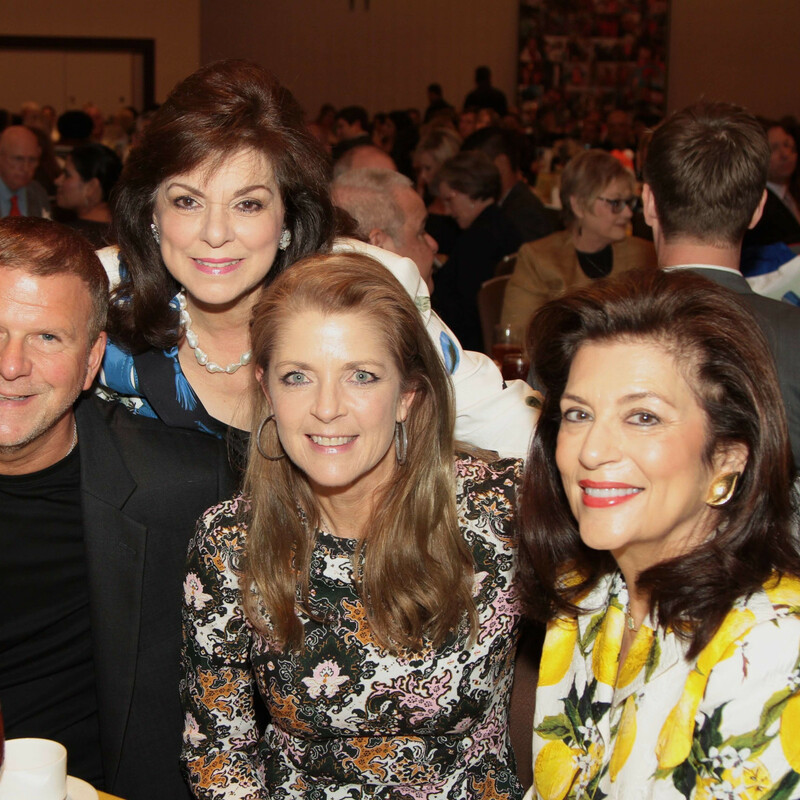 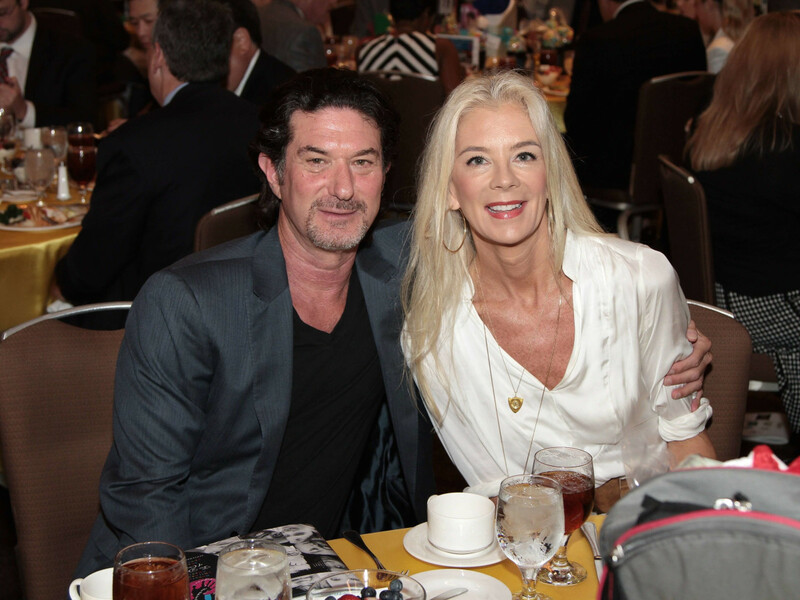 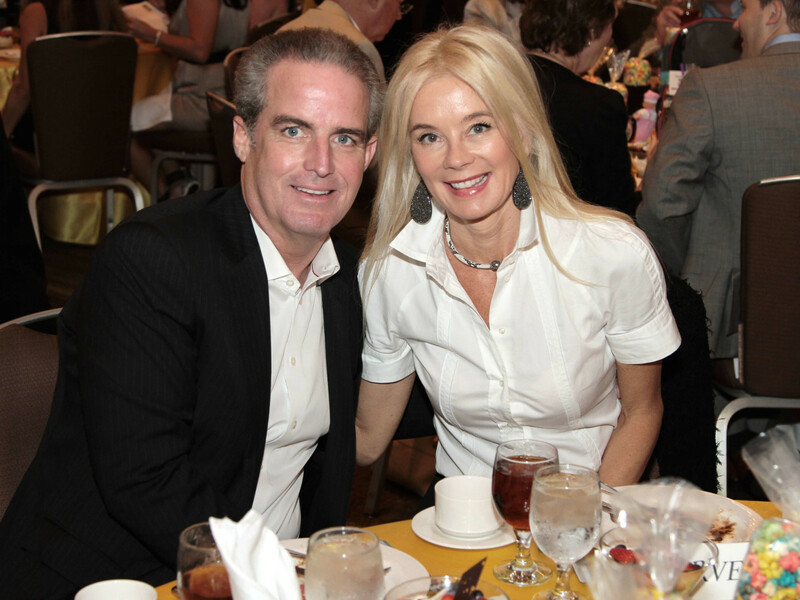 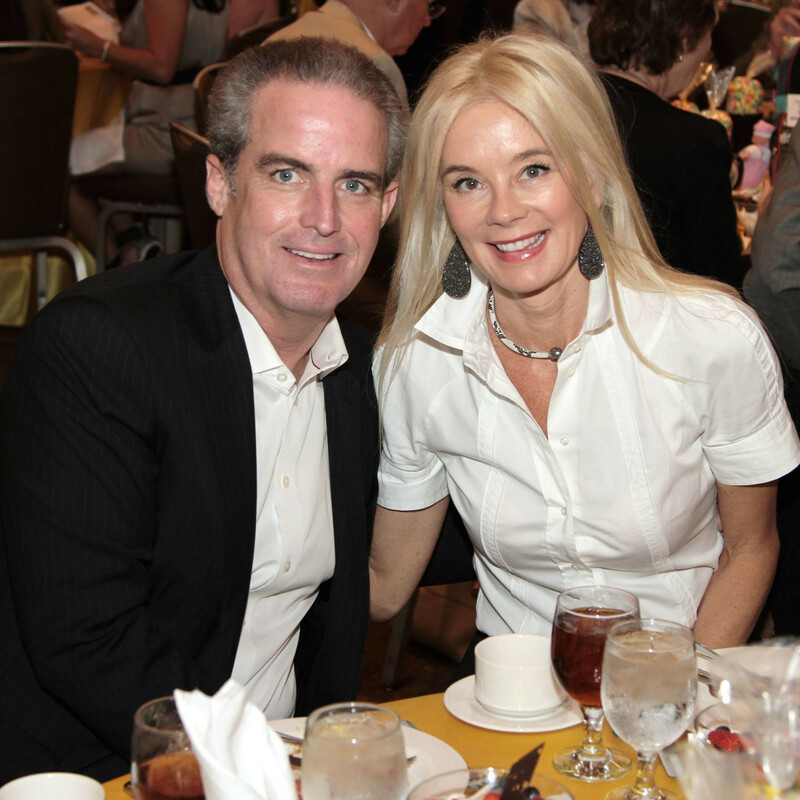 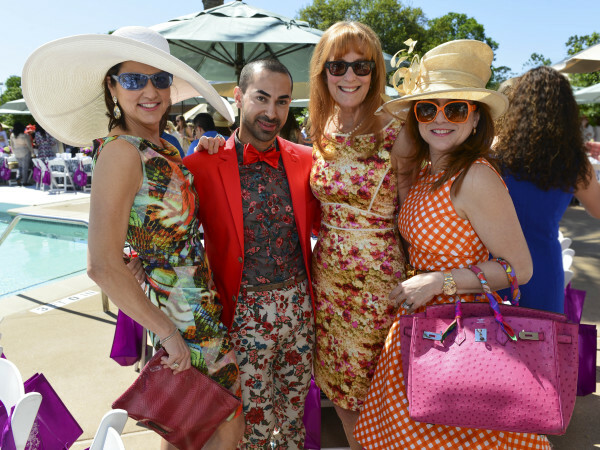 Charitable supporters included Dr. David Poplack, Harris County Judge Ed Emmett, Gary Becker and Tama Lundquist, Paul Loyd, Diane Lokey Farb, Grant Guthrie, Edna Meyer-Nelson, Dan D'Armond, Donna Vallone, Susan Sarofim, Wayne Smith and Denny Lyons, Kristina Somerville, Tyson and Tena Lundquist Faust.